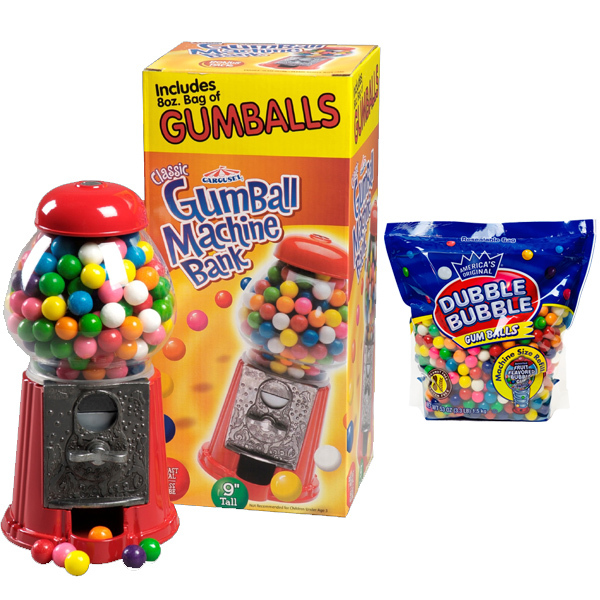 Petite Carousel Gumball Machine Gift Set -- Gift set includes 53 oz carton of Dubble Bubble Gumballs! Our authentic Carousel Gumball Machines and Gift Sets make the perfect holiday gift. 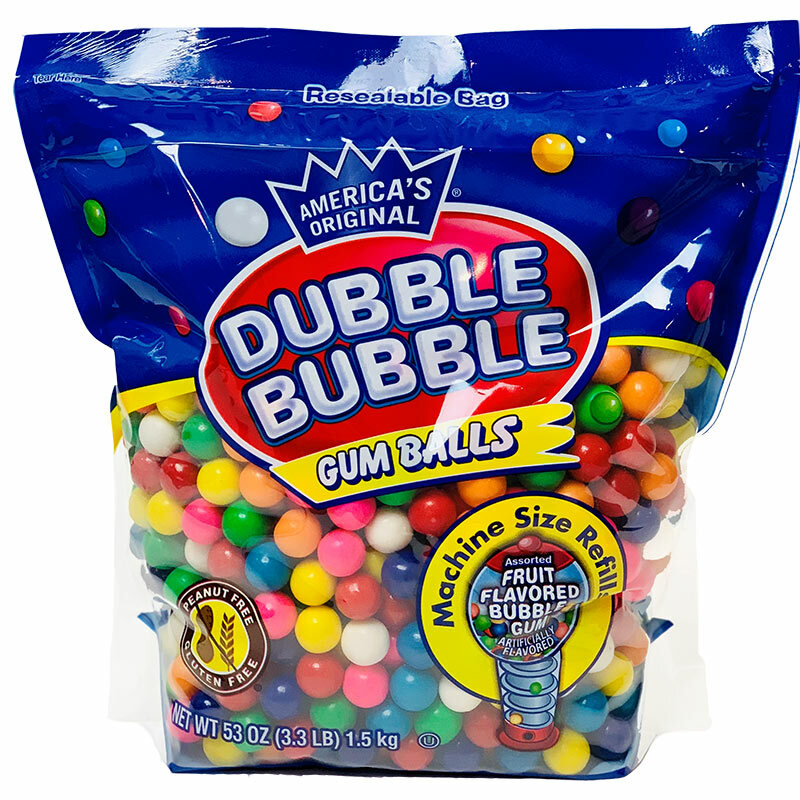 53 oz of Dubble Bubble Gumballs are included with this gift set!